Interactive firm created branded handouts with QR code to direct viewers to new mobile site. Our design and development team worked together to create an interactive experience to highlight our strength in promoting clients with social media and integrated marketing. Brightline Interactive, a leader in creative and digital activations, is excited to announce the launch of a new microsite for musician Risa Binder. The microsite was unveiled during Risa’s performance at The Studio at Webster Hall in New York City on March 12th. Once users scanned the QR code, they were taken to Risa’s mobile site where they could enter their email address to be placed on the newsletter list. In addition, new users were given a free song download of Risa’s single “You Made it Rain,” available through Fanbridge, which guarantees users a secure entry forum and ensures their information is not sold to third parties. 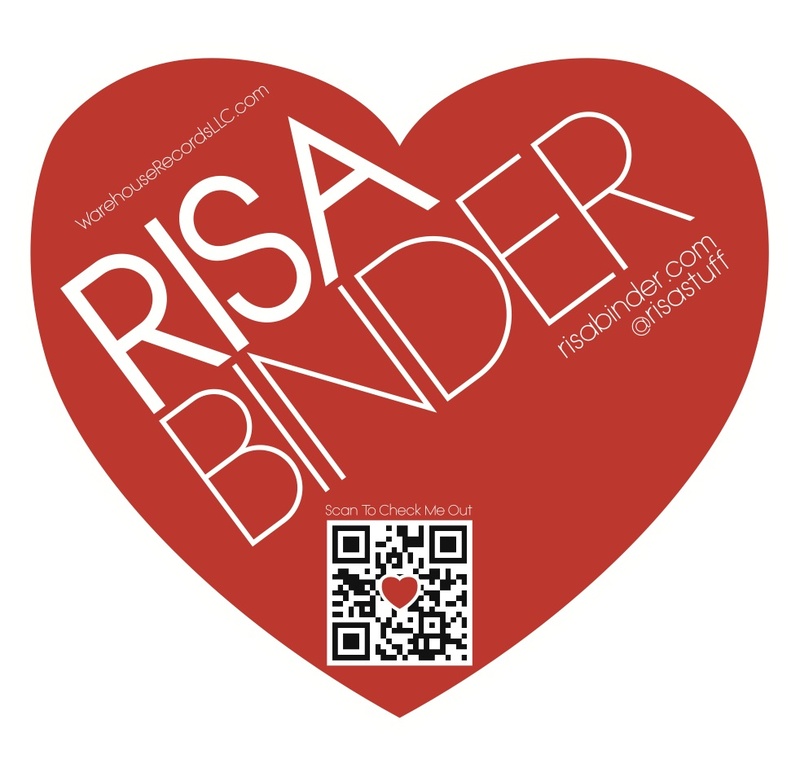 Risa’s album “Paper Heart” on the Warehouse Records, LLC label, is available for download and purchase on iTunes. "The microsite is a quick and effective way of connecting Risa and her fans so that they can listen to her new album, check out her upcoming performances, and be a part of her music experience," said Joyce H. Gates, President of Warehouse Records, LLC, a full service independent record label supporting new and emerging artists like Risa. For more information about Brightline Interactive, like them on Facebook or follow them on Twitter.